Women Offshore, LLC is an online organization and resource center supporting a diverse workforce on the water, currently seeking status as a 501c3, non-profit. Their mission is to shine a light on women in operations, provide resources to foster long-term careers, and share the latest efforts on gender diversity and inclusion in the offshore and maritime industries. As you explore their site, Women Offshore check out the mentoring program for women who work on the water, called the MentorSHIP. This is a virtual, peer mentoring program that connects women around the world who work at sea. Women Offshore also hosts an annual event in Houston each year called UNITE, where women from around the world gather to support one another. Through panel discussions, workshops, and networking, individual needs are met, the community widens, and talent thrives. 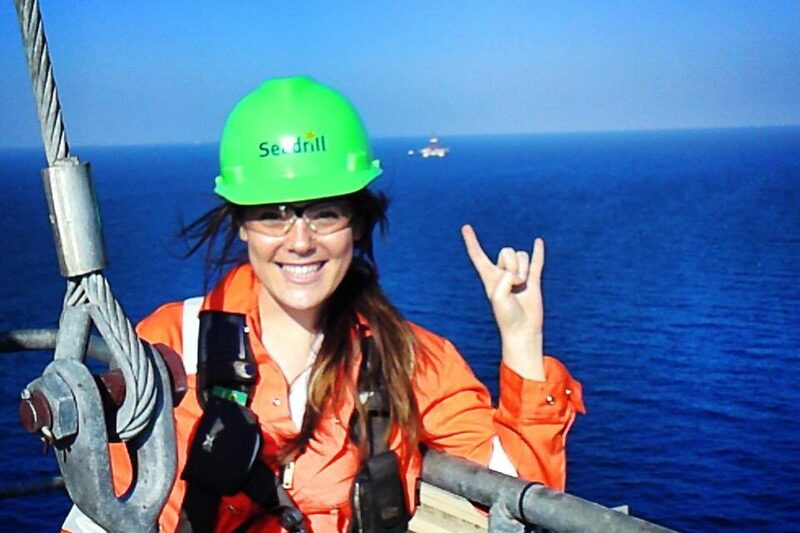 Featured Women: Women in offshore and maritime operations often seem invisible to the outside world, so Women Offshore shines a light on this diverse group, highlighting their careers and accomplishments. Navigate Your Career: Women Offshore provides resources and guidance from industry experts on promoting career advancement in the offshore and maritime industries. In this section, read about the latest efforts from around the world supporting inclusion to reduce the gender gap. Podcast: listen to the Women Offshore Podcast, hosted by the founder of Women Offshore, Ally Cedeno. She interviews women in the industry and what is relevant to supporting an inclusive culture offshore. Early Wave Makers: Women have long been seafaring victors. Travel in time with Women Offshore as we explore the lives of female seafarers.